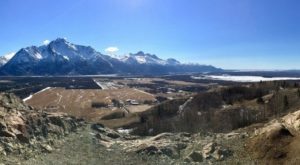 Girdwood is a tiny town less than an hour south of Anchorage which happens to have access to the some of the most gorgeous mountains in the world. 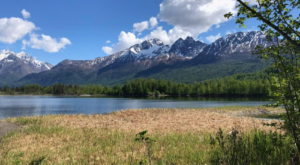 The Chugach Mountains make Girdwood is a wonderland any time of year. In the summer, the mountains are an alpine paradise with berries, wildflowers, waterfalls and greenery everywhere. In the winter, the powder is unparalleled and the town draws skiiers from around the world to hit the slopes. All that exercise can build up healthy appetites, so it’s no wonder the cuisine here is AMAZING. 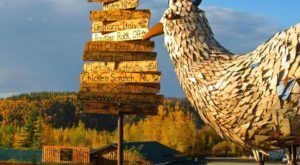 Check out these Girdwood restaurants and you will be sure to find them scrumdiddilyumptious. 1. 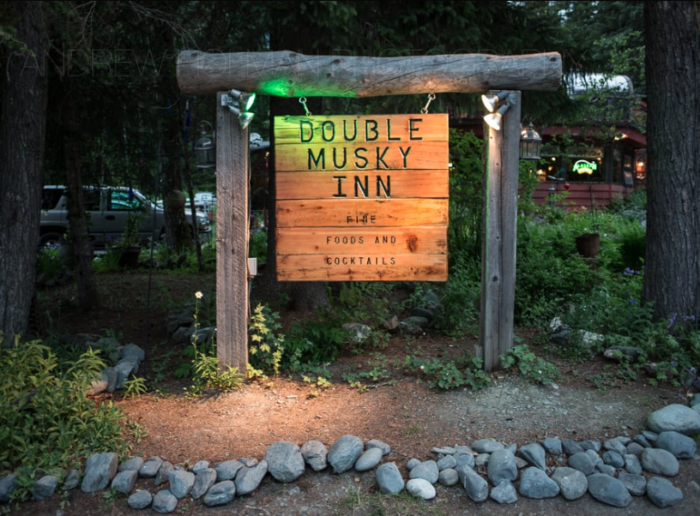 Double Musky Inn, 3 Crow Creek Road. 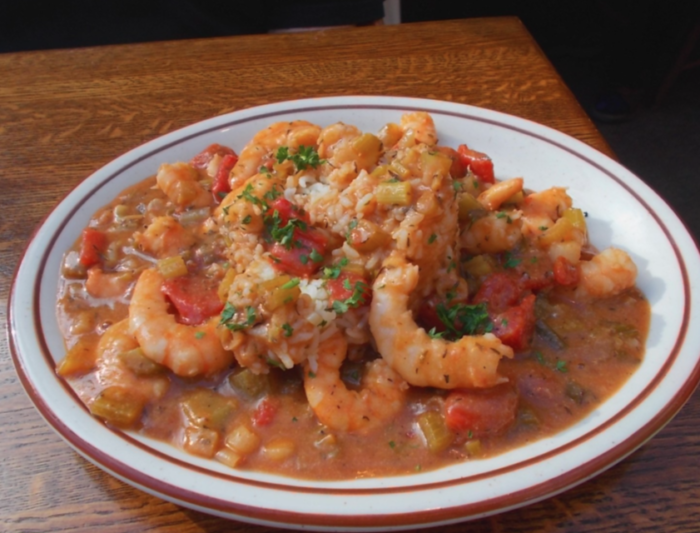 This place feels like a cajun roadhouse tucked away on the bayou. 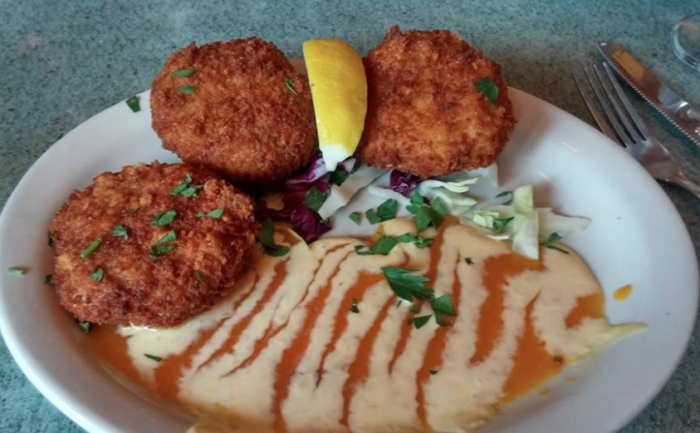 With excellent service, a fantastic atmosphere and the heat of cajun flavors throughout the menu, the Double Musky is a hit. Everyone loves the complimentary jalapeno rolls and their specialty, the French Pepper Steak. 2. Jack Sprat, 165 Olympic Mountain Loop. 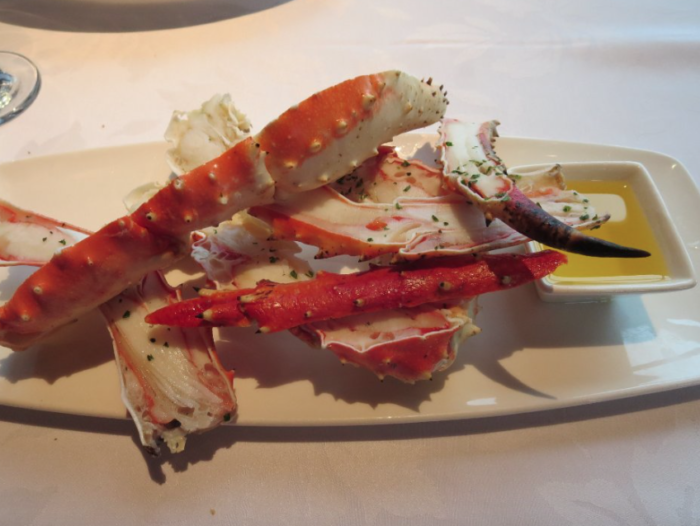 Jack Sprat has adds an international twist to the standard steak and seafood elegant dining restaurant. Burger Night is Wednesday! Locals love this place and thier Bibimbap is a favorite with everyone. 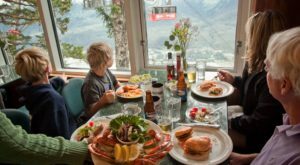 Seven Glaciers features exquisite dining with a show-stopping view from the top of the Alyeska Ski Resort. 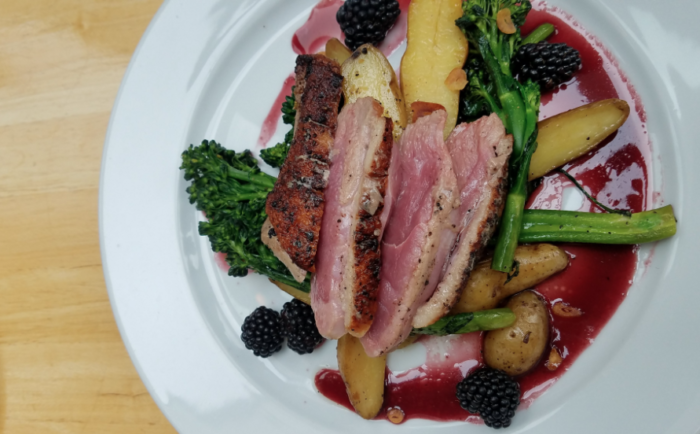 Although the menu is world class, you won't feel out of place in hiking clothes or ski gear at this alpine escape. 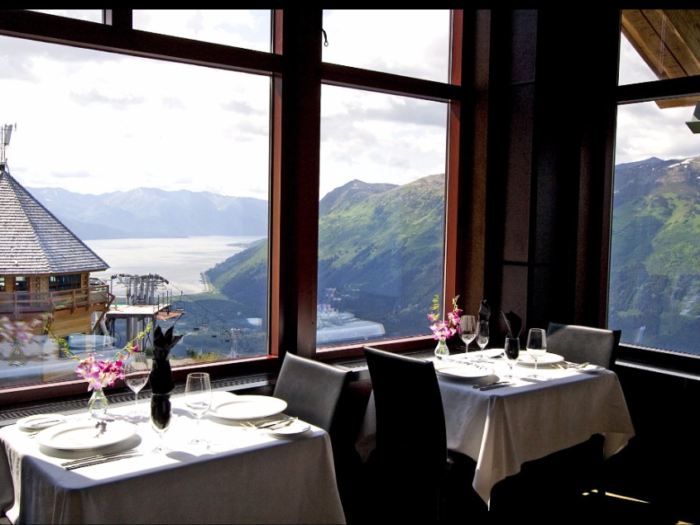 A legendary Alyeska tram ride is the complimentary start to your dining experience. 4. The Bake Shop, 194 Olympic Mountain Loop. 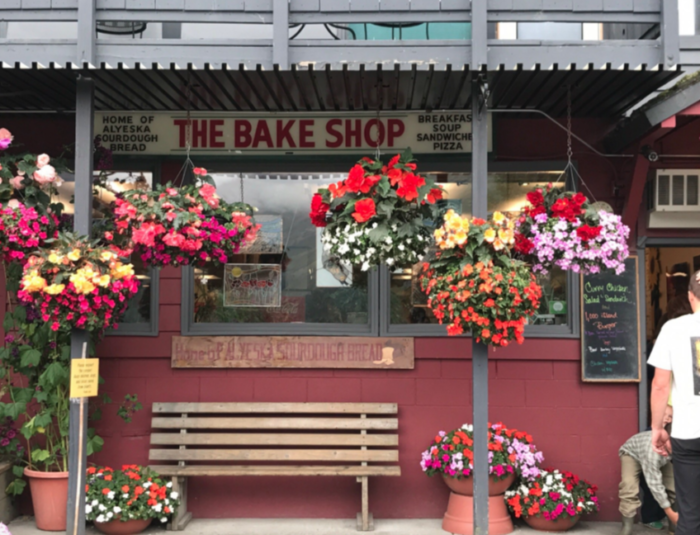 The Bake Shop is the traditional Girdwood way to start the day. 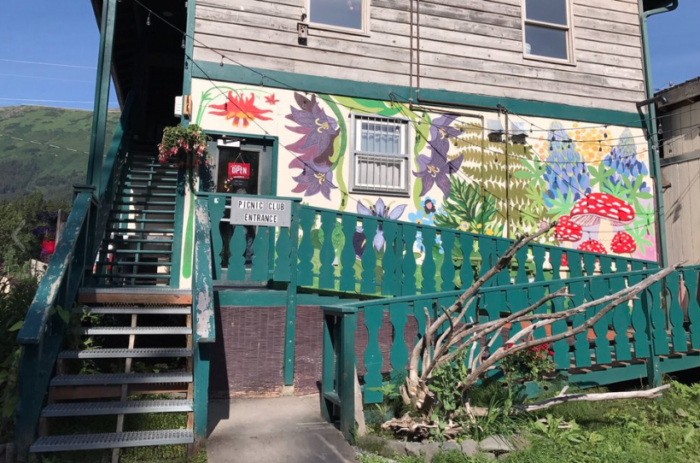 It has the vibe of a ski cafe in the Alps, with an Alaskan twist. 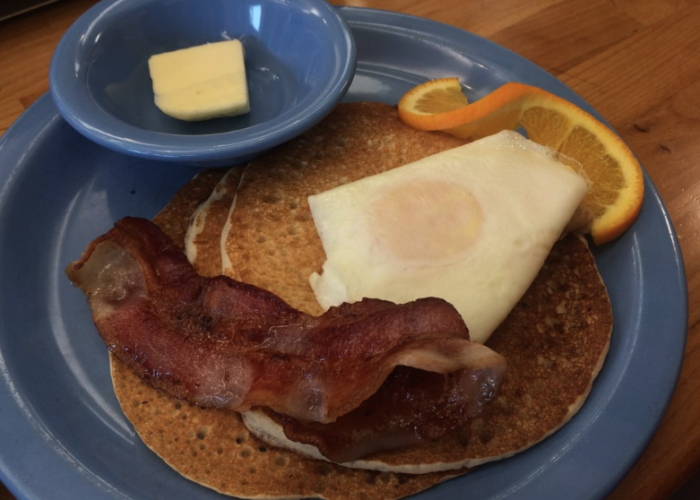 The menu features sourdough pancakes, fresh cinnamon rolls and all the breakfast items you crave. This spot never stops hopping, as you can return for homemade soup and bread after the slopes. 5. Chair 5, 171 Lindblad Avenue. 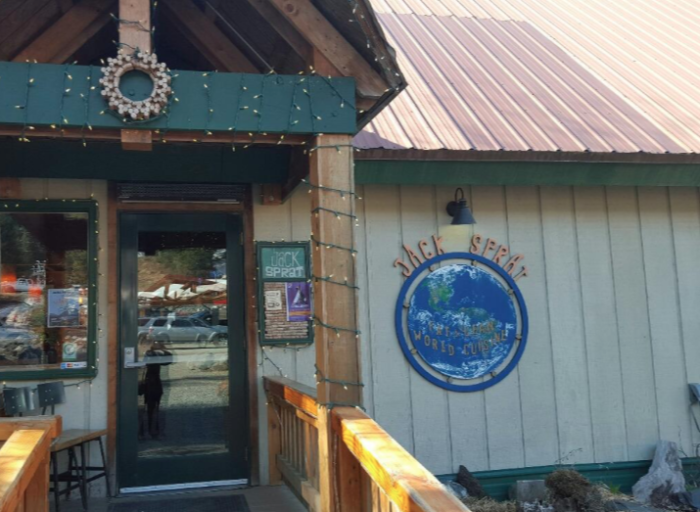 Head here for nachos, pizza, fried halibut, burgers and beer. Chair 5 is fun and relaxed, a reflection of the Girdwood laid-back style. 6. 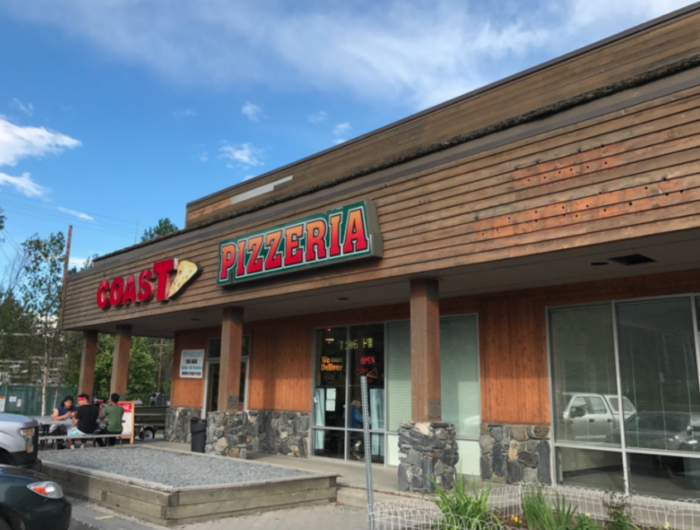 Coast Pizzeria, Main Street, Mile 90 Seward Highway. 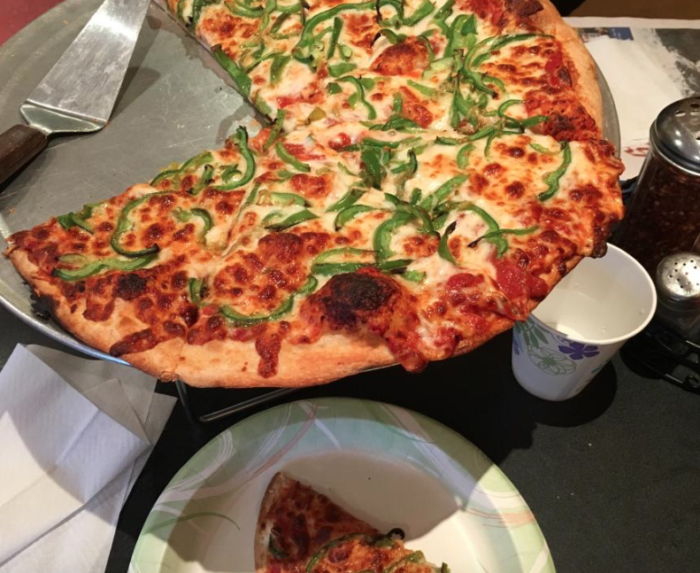 Coast is the pizza of choice in the area. 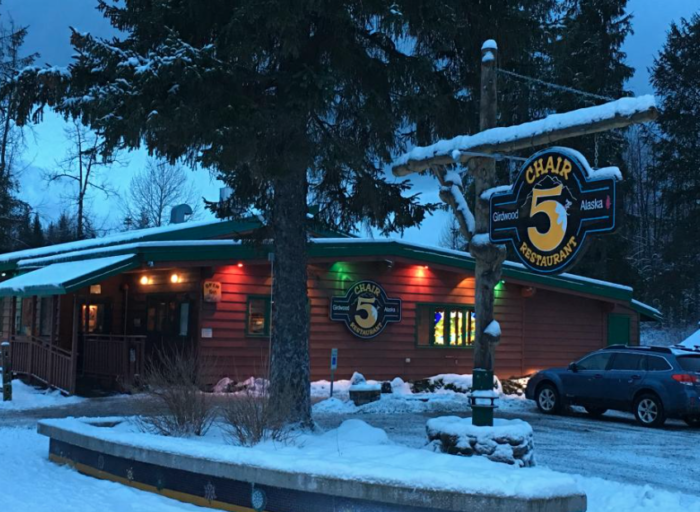 Perfectly located at the entrance to Girdwood, it can either be the first stop when you arrive or the last thing you eat in Girdwood as you had back out to the highway. The pizza is divine, the onion rings amazing, and the people nice as can be. 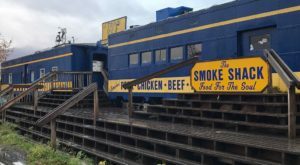 A newcomer to the scene, this place has a small town diner feel and is usually operated buy the owners. 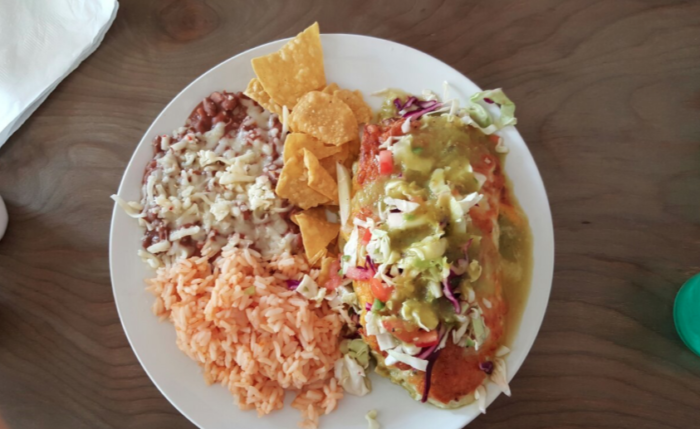 Their specials are always delicious and creative with a Mexican twist. Known for their excellent coffee and speedy service as well as takeaway picnic foods for the trails. 8. 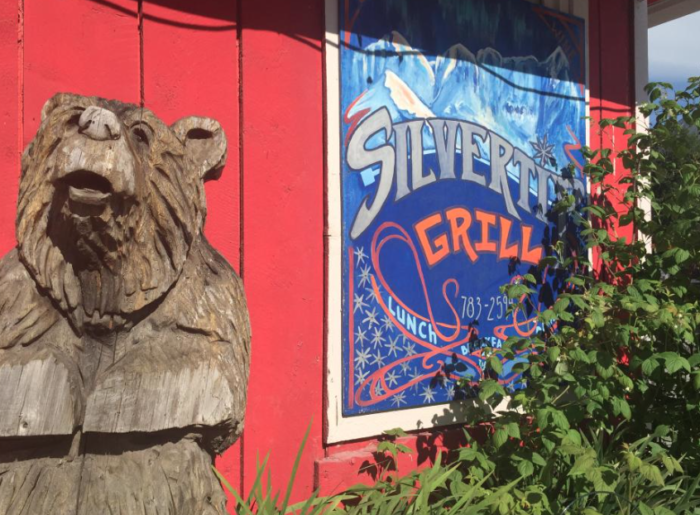 Silvertip Grill, 165 Hightower Road. 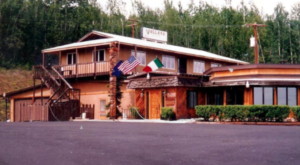 The Silvertip is an Alaskan bar and grill with excellent live music, Angus beef bugers and a fun local atmosphere. An excellent collection of Alaskan microbrew beers and ciders accompany a delicious standard bar and grill menu. Monday is Open Mic Night! 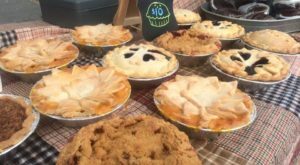 If you like delicious bakeries, check out The 11 Best Hometown Bakeries In Alaska You’ll Absolutely Love. 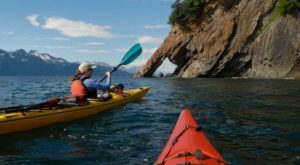 For mountain fans, try 15 Mountain Towns In Alaska That Are Straight Out Of A Storybook. 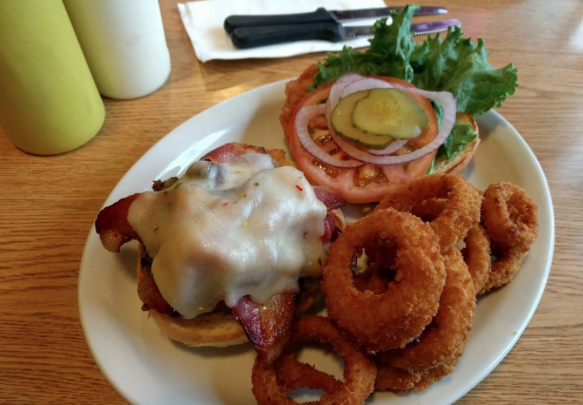 Have you eaten your way through Girdwood? Tell us about it in the commenst below.